Tanks full of animals and stadiums full of empty seats. 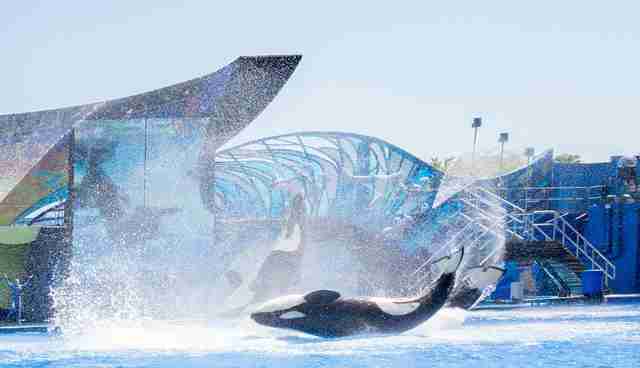 That's the future scenario that SeaWorld risks if it stays open while attendance continues to plummet. 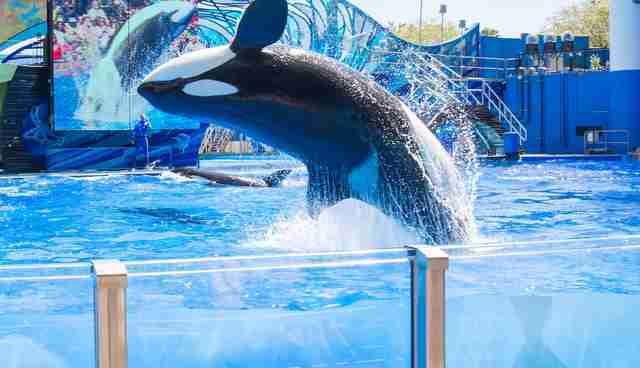 Jason Bazinet, an analyst at Citi, says that, given the attendance numbers, SeaWorld should seriously consider closing its Orlando location, Business Insider reports. "Interestingly, the lions' share of this decline occurred at just two parks: SeaWorld Orlando and SeaWorld San Diego," he wrote, pointing out that these two locations represented about 85 percent of the attendance declines, but made up only 45 percent of SeaWorld's aggregate visitors. It's no wonder attendance is tanking. Adding to continued "Blackfish" backlash, more recent scandals and poor publicity have carried the torch of bad SeaWorld sentiment well into 2015. 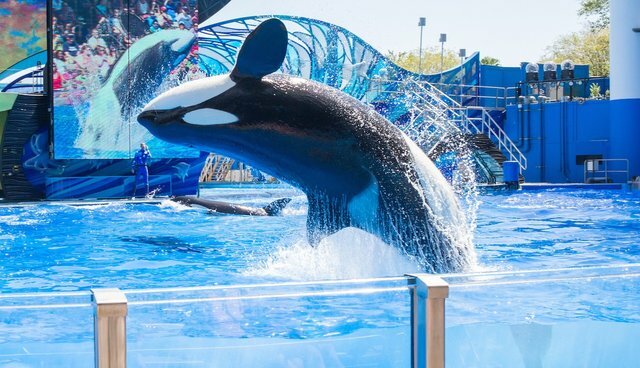 As Universal Parks seek to expand, SeaWorld could bite the bullet and get out of the business in at least one location - to start. "Bazinet admits this is a nuclear option, but if such substantial attendance losses continue," Business Insider's Bob Bryan writes, "all options have to be explored." Where the animals - held in small tanks and unused to their natural home in the wild - would go if the park closes is unclear. But for their sake, we hope this is the beginning of the end.